Pokemon has been around for over 17 years and has released over 15 games in just the main series alone. 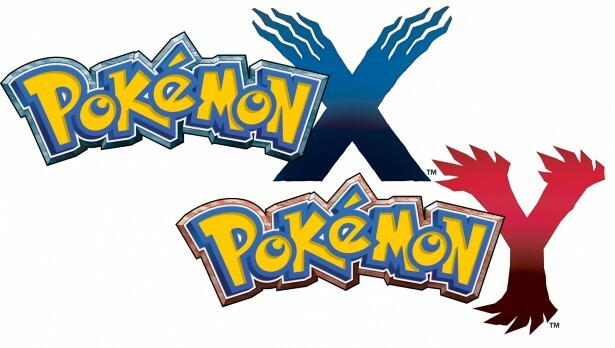 The latest installment in that series are the games Pokemon X and Pokemon Y. 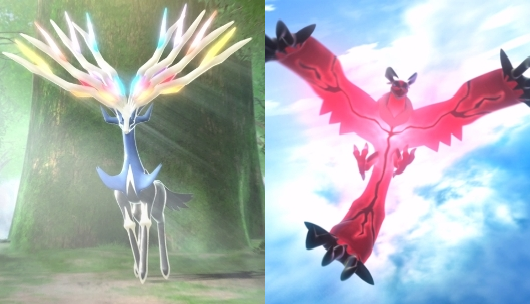 These two have given new life to the series with 3D environments and a new set of mechanics and Pokemon. Starting up the game you are given the usual choice of boy or girl, but from that point on there are noticeable differences in this entry. With actual character customization and a change in pace this game is changed for the better. Within the first hour or so you will already have a few Pokemon, your first gym badge, and rollerblades to make getting around quicker. The pace after the first two gym badges slows down a bit, but doesn’t ever come to a halt. You are steadily advancing to different cities fighting new trainers and encountering new Pokemon. The visuals in the game are fantastic. This is an astronomical upgrade from just the previous installment alone. Being the first game in the main series having full 3D environments and battles was a step up. Also, the use of the 3D option on the 3DS only during battles and certain cutscenes was done well. Playing your game in 3D you will notice a depth that wasn’t there before, but of course this is optional for the game and on the new models, the 2DS, isn’t an option. Also, the sound is great when battling or just cruising around listening to the games original soundtrack. Battle music is intense, especially ones against gym leaders. strategic play of the game. If you are one who loves to compete against other trainers, online or locally, training your Pokemons effort values(or ev’s) has become a lot more accessible. Gone are the days of keeping track of how many ev’s you have gotten in what stat in a notebook. Now they give you mini-games to play that boost the effort values of your ‘mon in the way you want it. The addition of these mini-games makes the whole idea of training your effort values a lot more fun and not a lot easier to grasp. Also, there have been some great additions to the online community aspect like random battles and trading. With the hit of a button you can put one of your Pokemon up for trade and you will get a random one from someone else in return. This, again, just makes the whole concept of online play a lot more accessible to anyone, especially the younger audience. 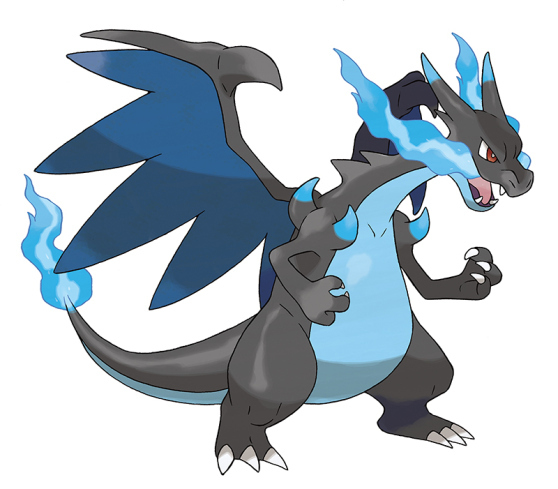 You can’t give a review of Pokemon without talking about the actual Pokemon! This time around there are 68 brand new Pokemon, not counting the new Mega Evolutions. Some of these additions are great and original. However, there are some that just have a lame design or name. This is something that happens with every generation though, and is almost understandable as it is hard to think of a great batch of new creatures from your imagination. One of the weirdest things has to be the addition of the new type, Fairy. It seems a bit random and you don’t really seem to notice the addition to have any real affect on the gameplay or mechanics. Overall, this game is a great step in a new direction for the series. Hopefully the improvements just keep coming and the environments just keep getting better. For any 3DS or 2DS owner, this is a must have. If you were thinking of making the purchase of a 3DS/2DS for this game, there is hardly a reason not to do so. 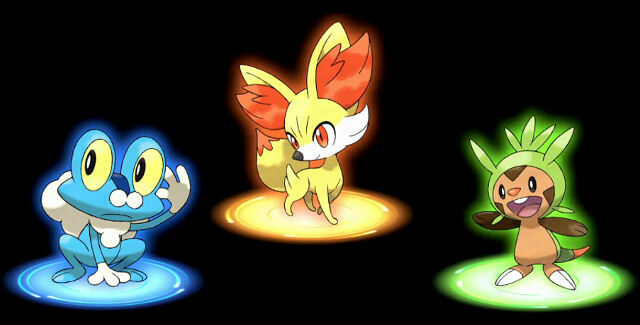 Pokemon X and Y are arguably the best games to come out in the series yet.